NERD Automotive LLC | WELCOME TO NERD AUTOMOTIVE! We provide excellent quality services with a high attention to detail. 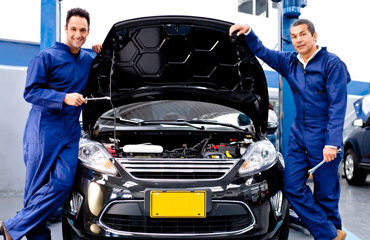 We handle all of you automotive service needs in one convenient location. We are here to help you with all of your automotive service needs. Detailing your vehicle adds value and protection against the elements. We offer a full suite of options for your vehicle from a basic hand wash and vacuum to full paint correction and shampooing the interior. Even with preventive maintenance being done, things still happen. 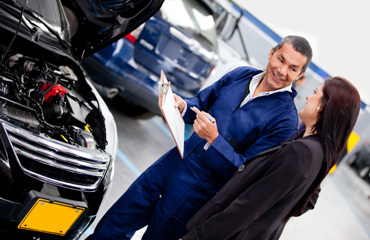 If you have an unexpected problem arise with your vehicle, we can take care of it for you quickly and professionally. The manufacturer of your vehicle created a schedule of when specific parts should be inspected, repaired or replaced to lessen the likelihood of it failing. Let NERD Automotive LLC perform the maintenance while the equipment is still working to prevent most costly repairs. As a small business, we have lower overhead expenses which allows us to keep our pricing lower for our customers. We still provide the extensive services as the larger businesses, but we aim to do them better and at a lower cost. NERD Automotive LLC was born out of passion. For years we have heard community members, family and friends talk about their negative experiences at various places when they brought their vehicle in for service and had their trust and/or vehicle abused. It was frustrating to know that the processes and services could be better. NERD Automotive was built from our passion for working on cars, our caring for people, and our endless detail to every service we perform. The name NERD Automotive was selected because our employees came together from other professions which all required a high level of attention to detail and customer service, but we didn't have our dream jobs. The jobs that allowed us to service automobiles. We have been in business since 2013 and look forward to continued growth and hopefully a new location in the near future.